Bixby Highlands are located north of the Carson Blvd, east of Orange Ave, west of Cherry and south of San Antonio Drive in Long Beach, California. View pictures, maps and property details of all Bixby Highland homes for sale updated hourly. You also may want to consider homes in Bixby Knolls during your search. 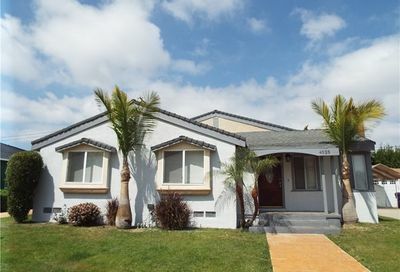 Big photos, lots of details per listing to help you review properties for sale in Bixby Highlands area of Long Beach, California. To explore other areas, click on the menu above or go to our list of Long Beach neighborhoods. The average selling price in the Bixby Highlands area of Long Beach for 2018 is $647,853. Homes are selling within 32 days after being listed for sale for 100.85% of the listed price. Now is an excellent time to sell your property in this area. 2 homes are selling per month and there is 2.5 months of inventory of properties for sale in Bixby Highlands area.